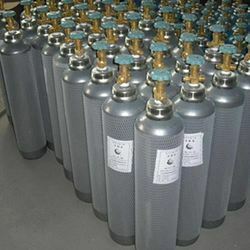 Our product range includes a wide range of ethylene gas cylinder, propane gas cylinder, methane gas cylinder, hydrocarbons gas cylinder, trans 2 butane gas cylinder and cis 2 butane gas cylinder. Owing to the rich experience in this field, we have been able to offer EthyleneGas Cylinder to our esteemed customers. This chemical compound is widely used in various chemical industries for polymerization, oxidation, halogenations, and alkylation. In addition to this, this product can be used in for preparation of n-Butenes. Further, we assure the effective and timely delivery of the offered chemical compounds. 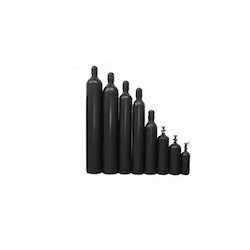 We are one of the leading traders of high-quality PropaneGas Cylinder. Available with us at highly reasonable and competitive prices, it is commonly used as a fuel for different engines, for heating in gas chambers in automobile industries. 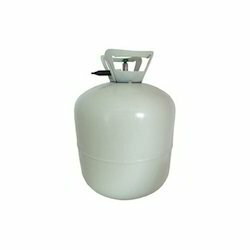 To ensure high quality and effective propane, these gasses are procured from well-known suppliers from US & UK . Furthermore, these products can be available in bulk as per the requirements of our valuable customers. 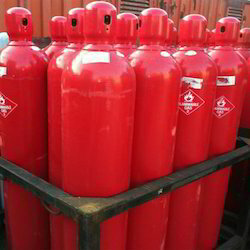 We are one of the leading manufacturers of Methane Gas Cylinder. 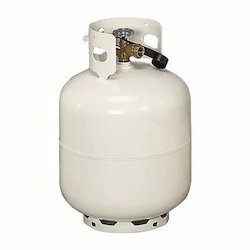 In order to offer our customers with pure and highly effective methane gas, this gas is imported from trusted suppliers. This gas finds wide application in various industries as fuel, natural gas, rocket fuel, and chemical feedstock. In addition to this, this methane gas is highly acclaimed among our customers for its effectiveness and purity. We are engaged in manufacturing Hydrocarbons Gas Cylinder to our valuable customers. These finds high-end applications in varied industries like petrochemical, pharmaceutical, automobile, defense, electronic, etc. This hydrocarbon includes following gasses. We are providing a wide range of Trans 2 Butene Gas Cylinder to our valuable customers. It is an acyclic alkane with four carbon atoms.It is a petrochemical, produced by the catalytic cracking of crude oil. Its main uses are in the production of gasoline, although some 2-butene is also used to produce the solvent butanone via hydration to 2-butanol followed by oxidation. We are the leading trader of CIS 2 Butene Gas Cylinder to the clients. It is a Colorless, flammable and liquefied gas with a detectable odor. 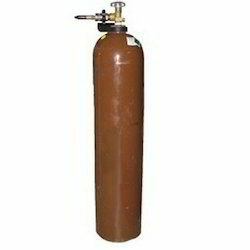 We have a team of professionals, they assure safe and timely delivery of these specialty gasses. 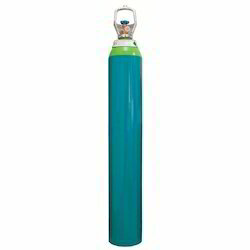 We are one of the largest and leading suppliers of Gaseous Helium Gas Cylinder in India. Helium is the second lightest element, odorless, tasteless, non-toxic, inert, non-flammablegas and is the second most abundant element in the observable universe. 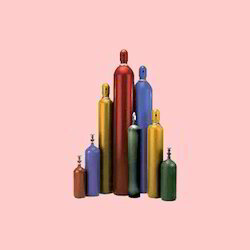 Helium gas has many unique properties like low boiling point, low solubility, low density, inert gas due to which it finds usage in varied applications. Owing to the rich experience, we have been able to offer our customers Trimethylamine Gas Cylinder. It is an organic compound, which is hygroscopic, flammable gas with the fishy smell. It is as the gas at room temperature but is usually sold in pressurized gas cylinders. 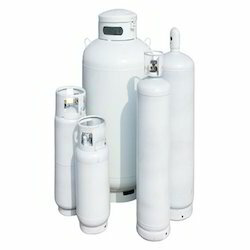 We are engaged in offering Diborane Gas Cylinder to our customers. It is the chemical compound consisting of Boron and Hydrogen. Diborane is a key boron compound with the variety of applications. It is highly reactive and versatile reagent that has a large number of applications. We are specialized suppliers of High Pure Diborane and its mixtures in India catering to wide range of industries where Diborane finds its usage.